Professional Builders Brentwood – As one of the premier builders in Brentwood, SJP Building Services Ltd is a well established family business operating in the areas of Brentwood, Grays, Romford, Basildon and Chelmsford providing a high quality service. We can do everything from loft conversions to extensions, and our experienced builders, kitchen fitters and carpenters are all fully qualified and certified, ensuring you of top quality workmanship and professional service. We offer a very professional service with highly trained workers and all staff are time served. 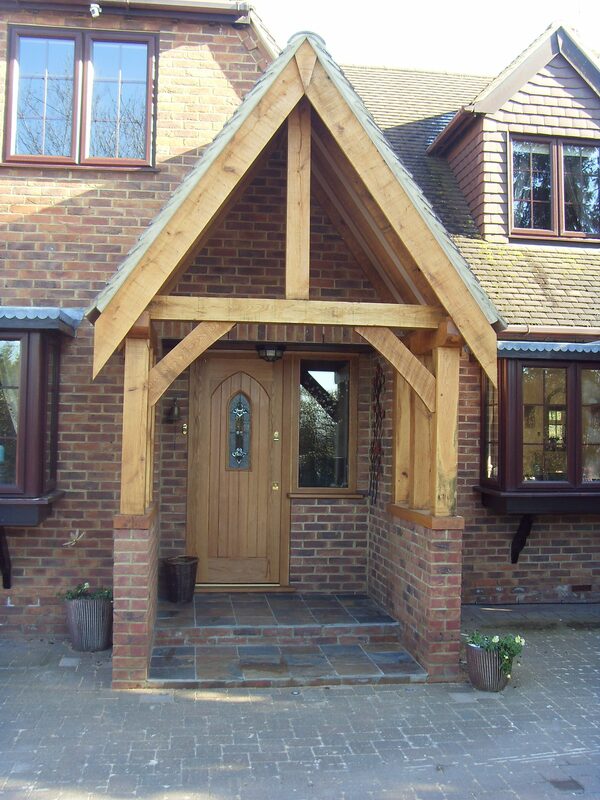 All our work is carried out by in-house tradesmen, so you avoid a lot of hassle by dealing with only one company. As a time served and well established company we do the job well, without cutting corners so you can rest assured that you’re in safe hands. Due to this we tend to get most of our word from recommendations and word of mouth. Please browse through our website to see exactly what we do, and also some examples of our work. All quotations are free of charge with no obligation so please feel free to get in touch and we’ll let you know the full extent of the work that needs to be carried out. If we cant answer the phone straight away please leave a message and we'll get back to you as soon as possible. Based in and around Brentwood, our experienced builders, kitchen fitters and carpenters are all fully qualified and certified, ensuring you of top quality workmanship and professional service.